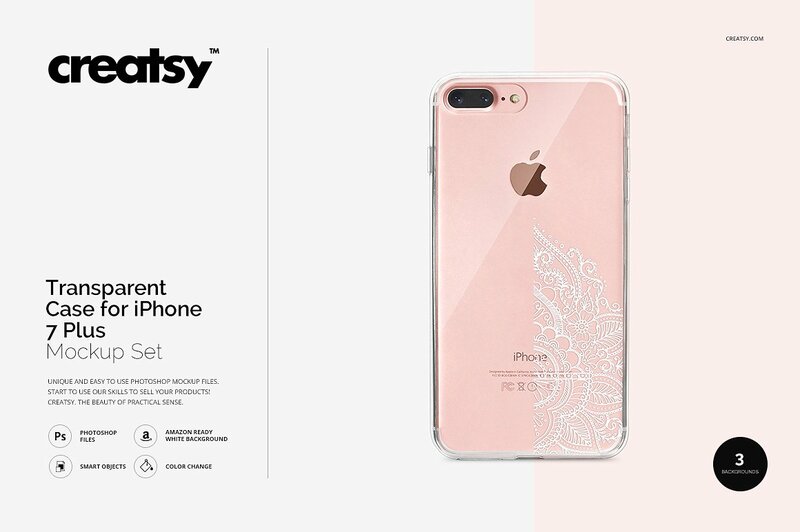 Your mobile phone is a very important device and therefore you should to protect it from dust and debris or it will get older sooner as expected. 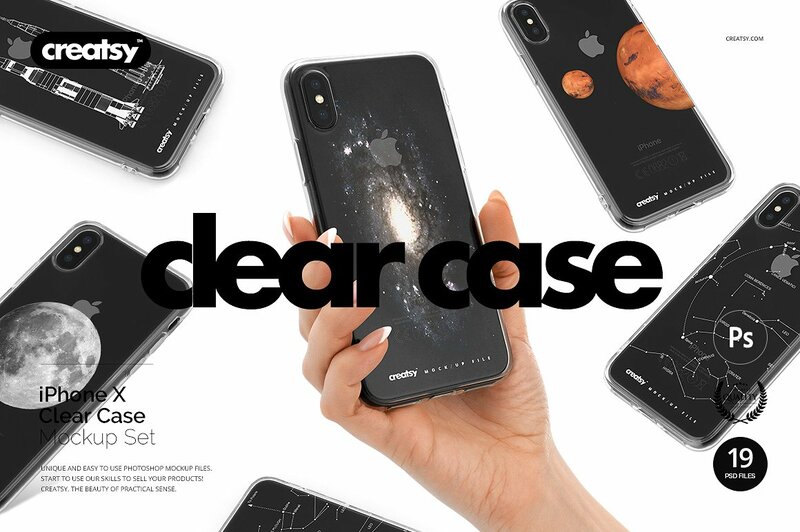 Overall phone care are necessary. 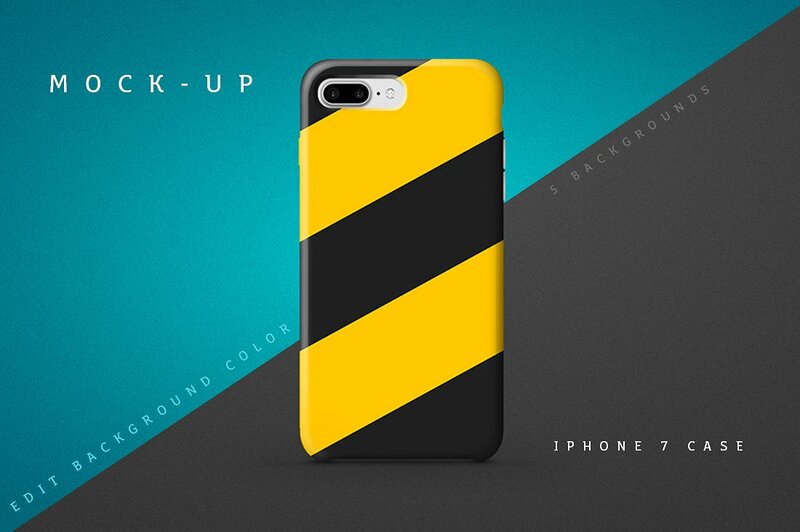 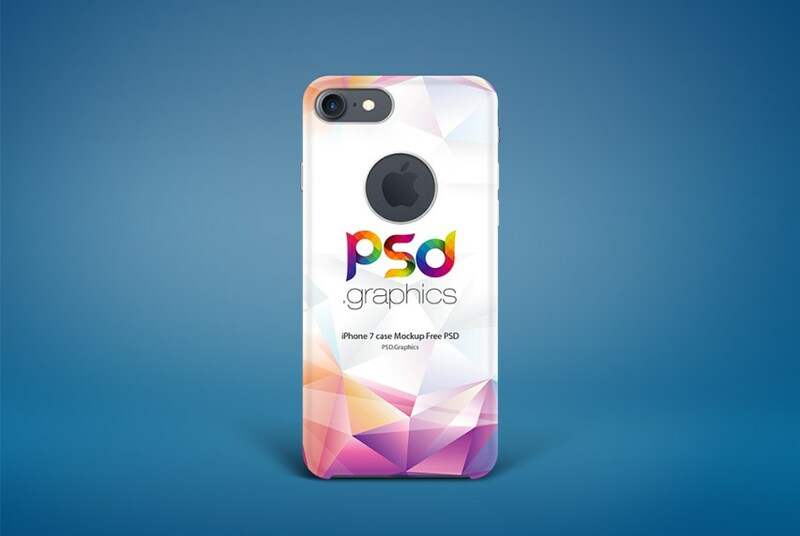 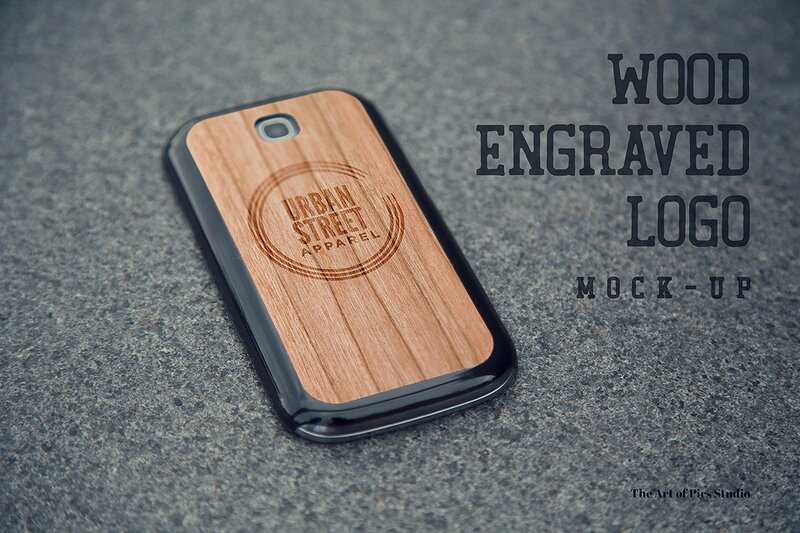 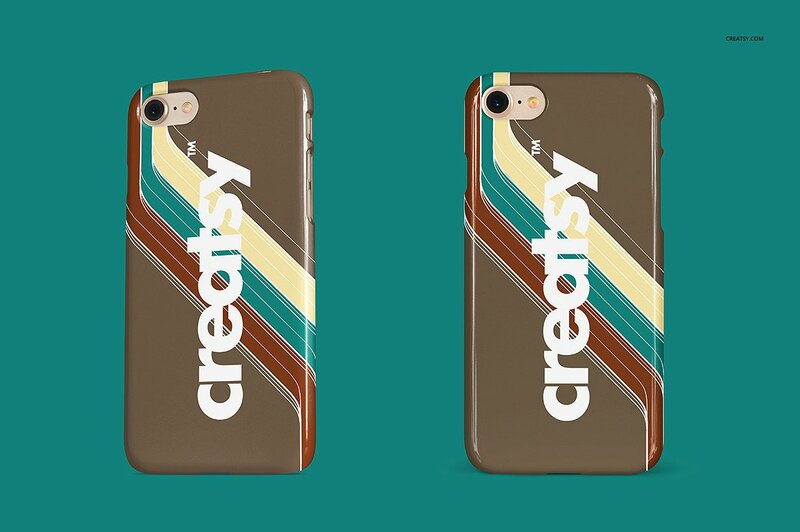 Mobile phone case mockups will allow you to showcase your mobile phone case / cover design to the clients or use in e-commerce websites. 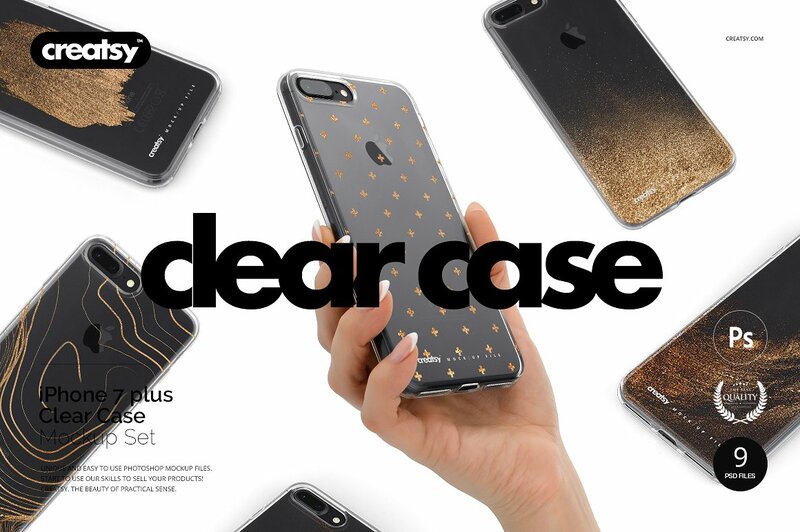 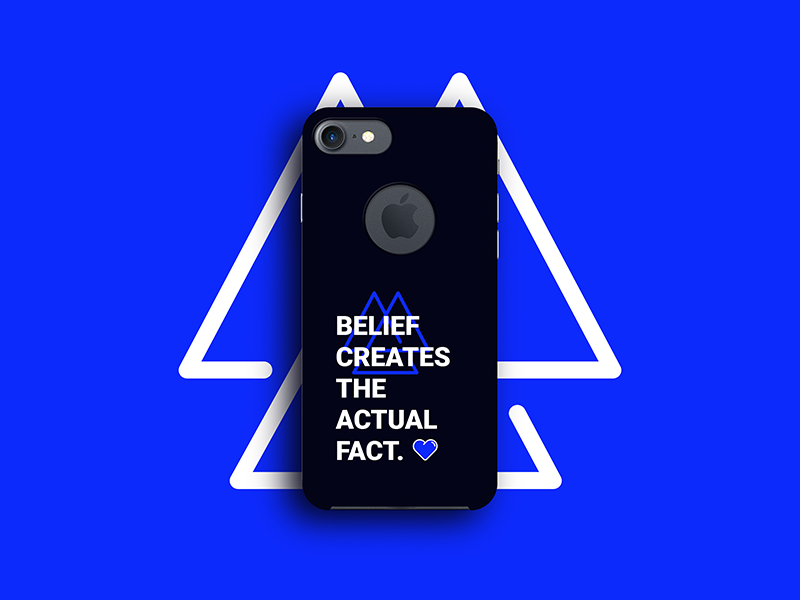 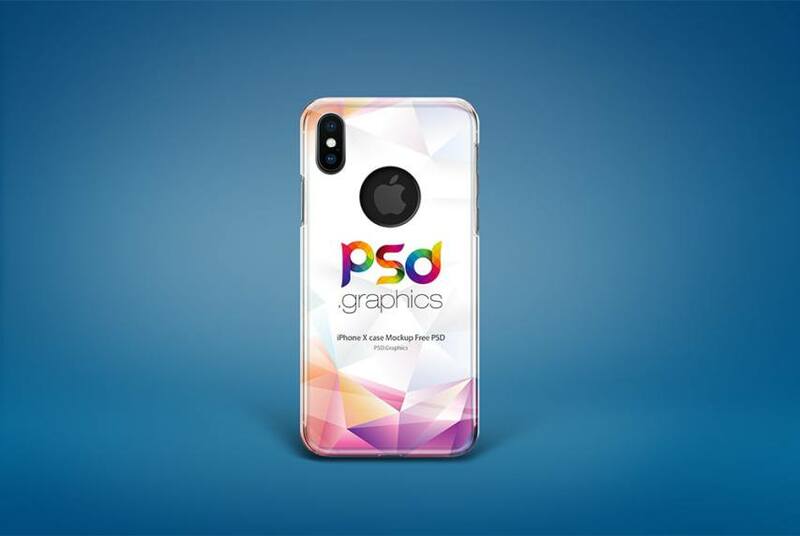 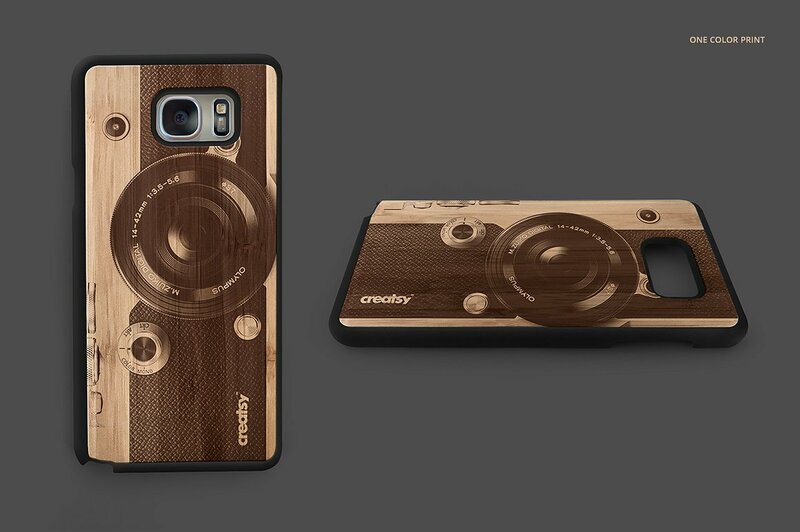 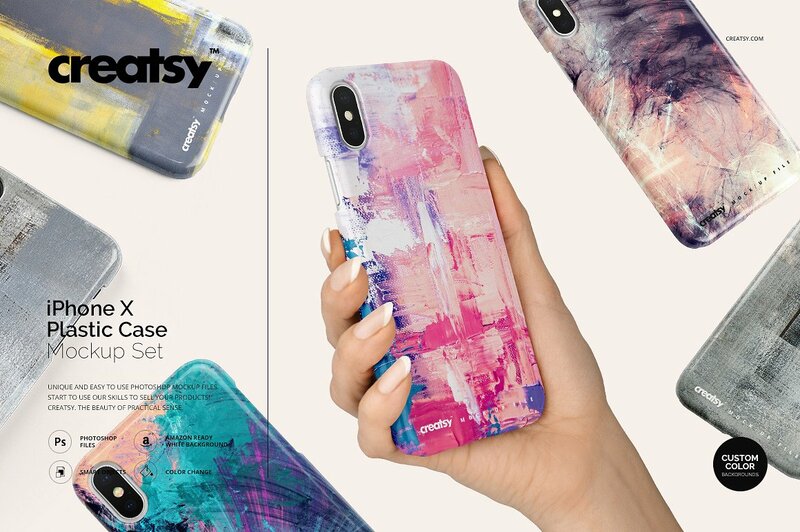 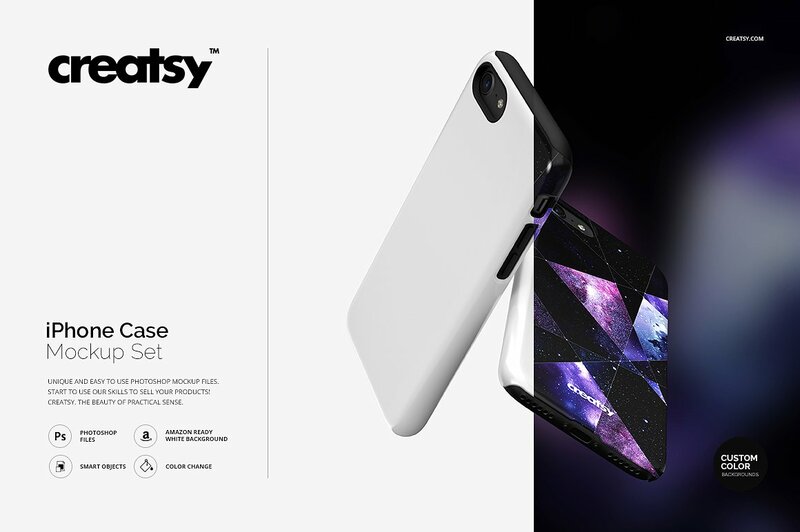 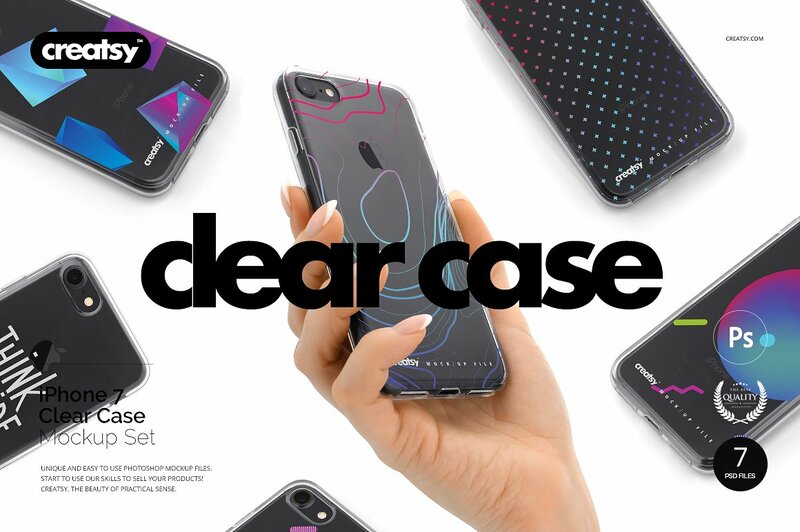 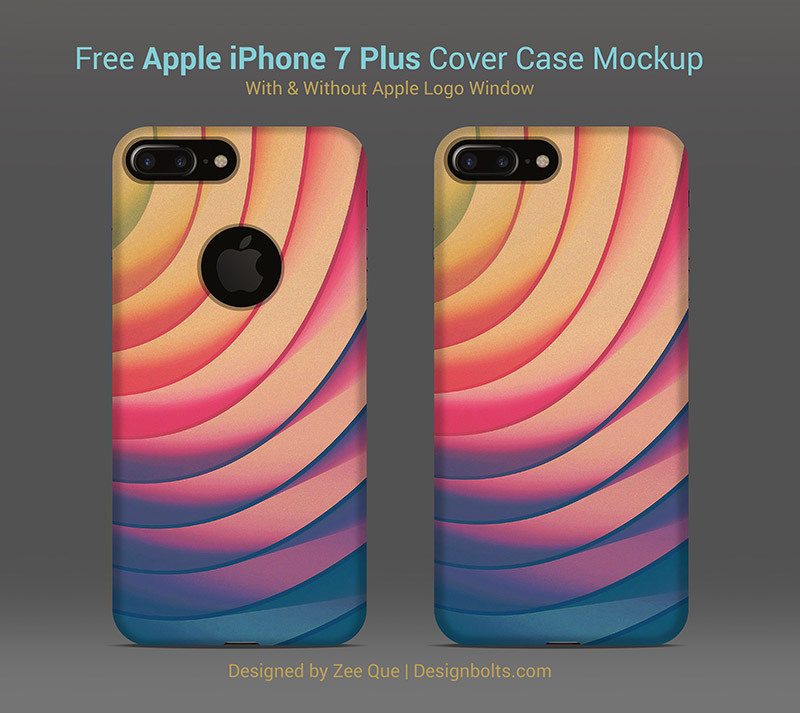 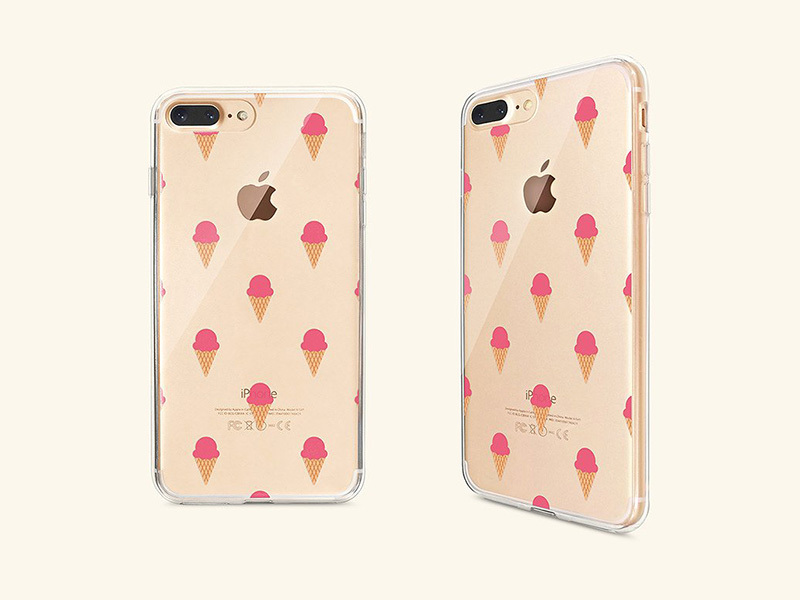 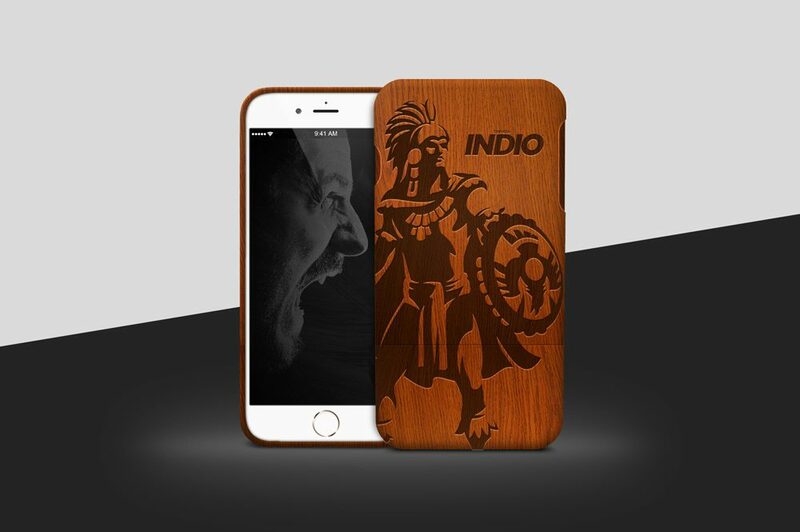 Just place your own mobile phone case design inside which you would like to present your clients and consumers to give them the idea how your mobile phone case will look like. 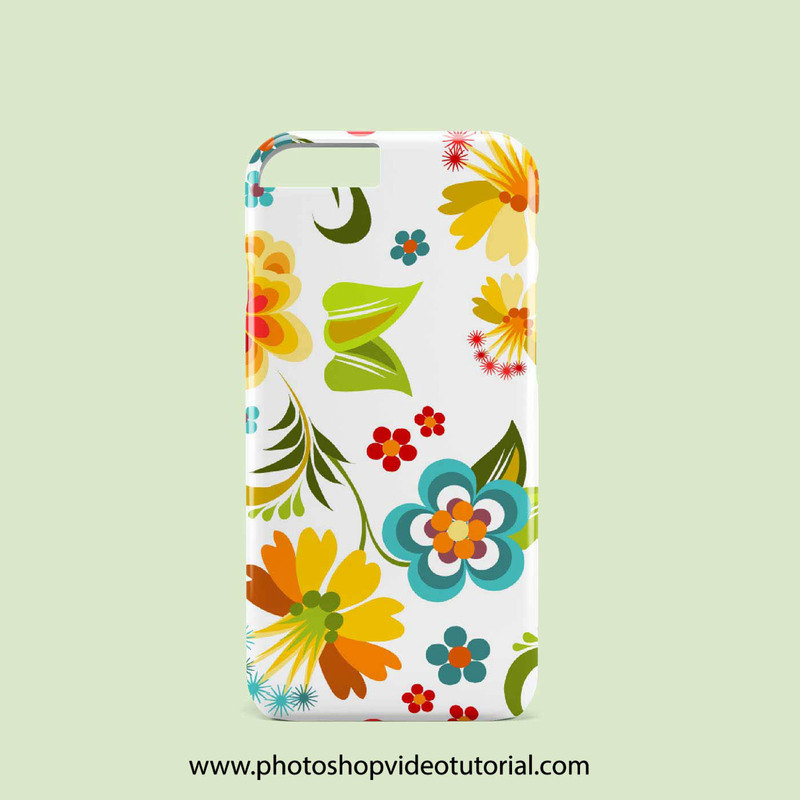 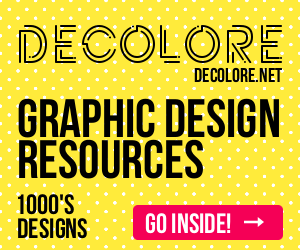 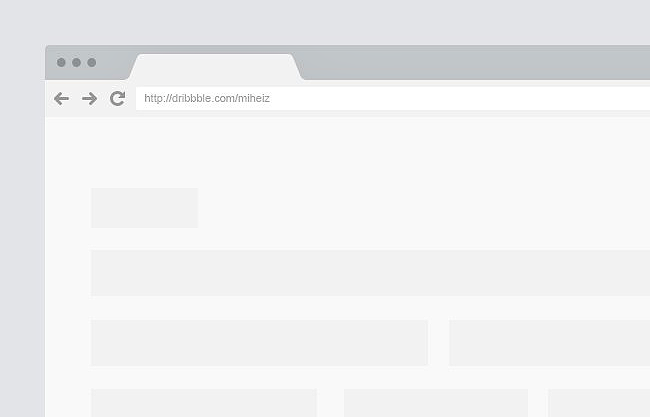 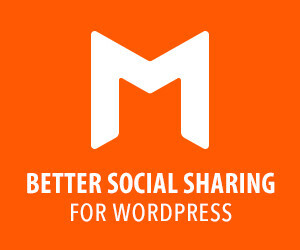 You can change the design and background colors for better results. 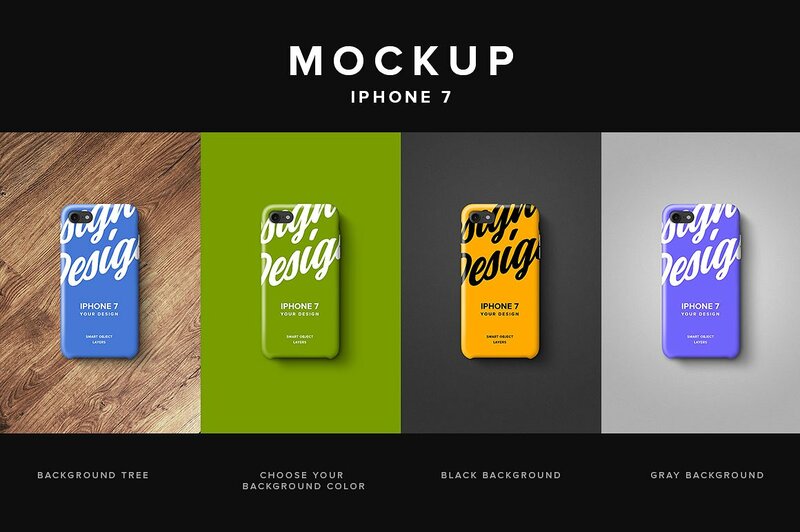 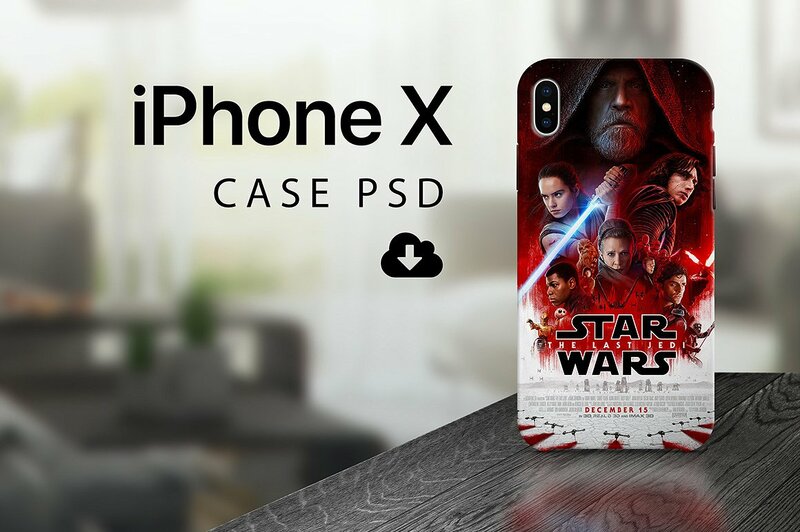 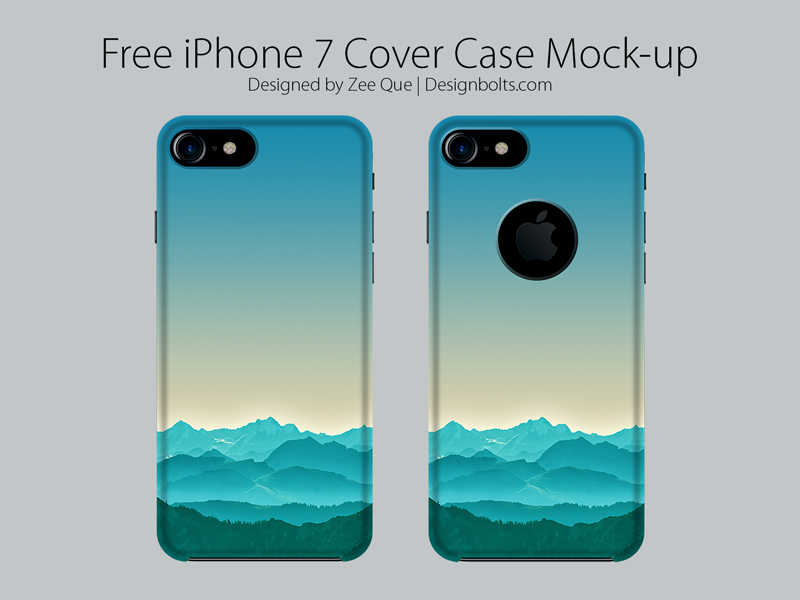 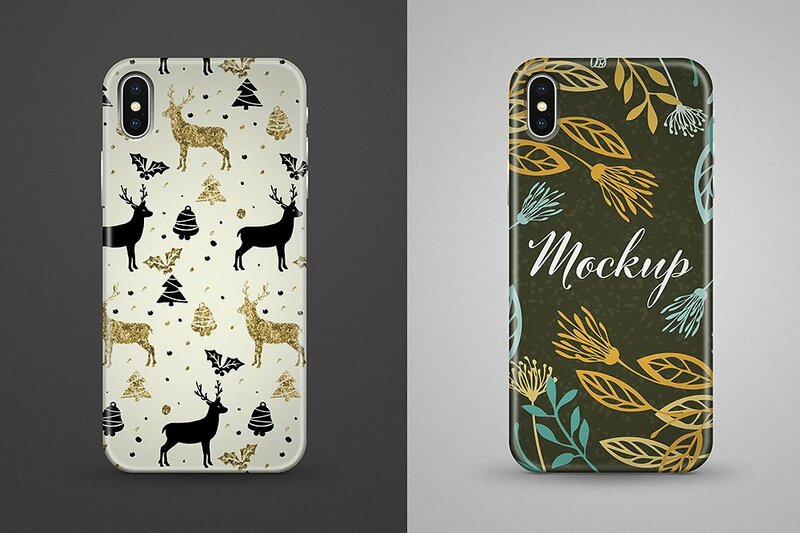 So let’s go to the list of 20+ Customizable Mobile Phone Case / Cover Mockup Templates and pick up the best one design for presentation of your phone. 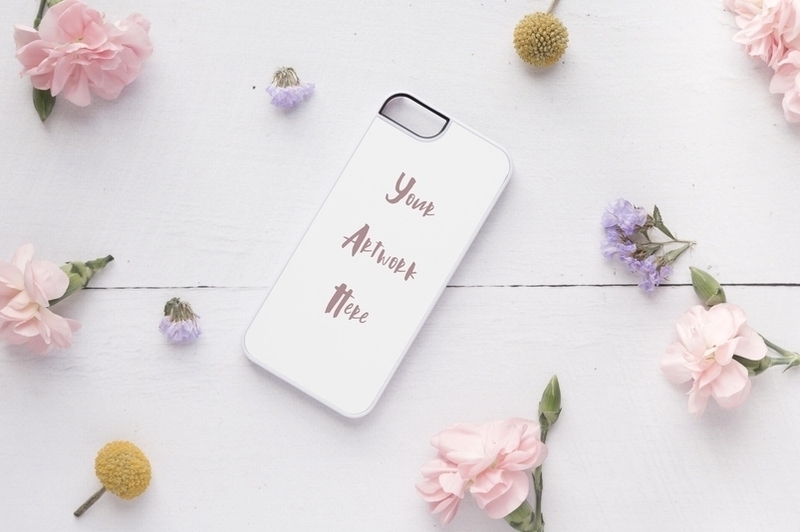 Good Luck and Enjoy!